Ahead of today’s (30 May) Governement-level meeting about lenders’ conduct, the Bank’s governor, Adrian Orr, has confirmed Loan to Value Ratio (LVR) rules are not budging. Mr Orr led his first Financial Stability report media conference today, timed just as the New Zealand banking industry is under scrutiny. The conference also follows the Bank’s launch of a “financial strength dashboard”, so consumers can check their bank’s risk profile. 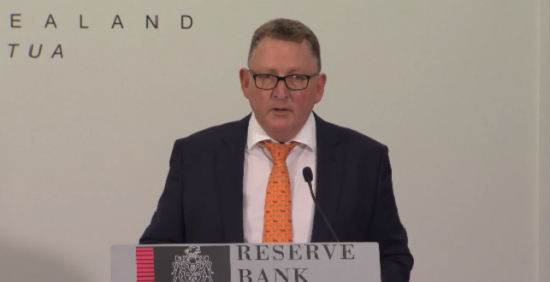 Canstar tuned into the Reserve Bank media conference. Following the Banking Royal Commmission’s investigation into Australia’s banking conduct, New Zealand regulators the Financial Markets Authority, in conjunction with the Reserve Bank and the parliamentary expenditure committe, are putting New Zealand banks’ conduct under the microscope. But, irrespective of the investigation, the Reserve Bank says it will not ease the current LVR rules until at least the next financial stability report – 28 November. The LVR rules have been useful in slowing credit growth, Mr Orr says, adding it is still early days for the slow-down in lending. However, he says he has “angst” about how lenders would react if the rules were now eased. The challenge is what would happen in the absence of LVRs: Would lenders act less prudently, or have they learned a lesson,” Mr Orr asks. LVRs affect the new loans and it takes a long time before this starts affecting average credit growth, he says. Mr Orr says New Zealand has seen a shift away from the issuing of investor loans, to owner-occupier loans. On the deposit side, New Zealand has seen a move toward a greater proprtion of domestic deposits – on the back of banks trying to secure funds, other than through expensive offshore borrowing. If New Zealand experiences an abrupt increase in interest rates, those with a high debt-to-income ratio may struggle, Bernard Hodgetts, head of macro-financial department says. A sharp increase in rates could be due to any future tightening of monetary policies overseas, Mr Hodgetts says. The governor advises households to, “think very hard about what you’re borrowing”. The Bank is still considering adding a DTI ratio to its toolkit. 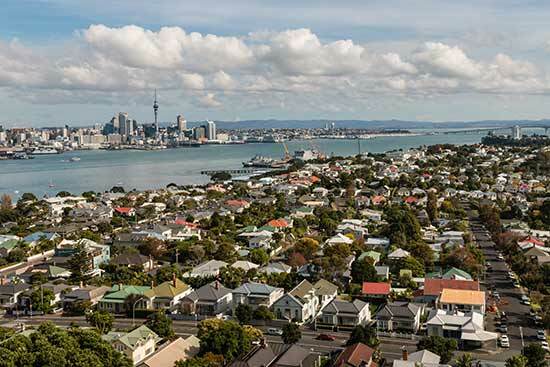 The outlook for New Zealand’s house price inflation is modest, deputy governor and head of financial stability, Geoff Bascand asked at the media conference. Prices have been easing, but how robust is this slowing? The Reserve Bank expects house price inflation to slow to around 2% to 3%, Mr Bascand says.